Welcome to another fun and exciting school year! We are looking forward to many great academic and social experiences throughout the year as we continue to strive to provide the best education for each student. We are very excited about the learning and activities that lie ahead for all of us this school year. We will continue to make student learning our top priority, with the goal of every child showing significant academic and social growth throughout the year. 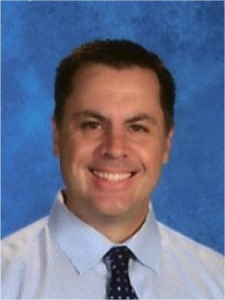 The entire school staff has high expectations for both the students and themselves. Many instructional programs and strategies are in place to ensure student success. Interventions will be provided to support individual student needs during the school day and after school. Students will continue to have more access to technology. Many technology programs such as NewsELA and Lexia will be used to support academic needs. We will continue our focus on attendance, with a goal of 96% of our students here on a daily basis. We know that student learning is maximized when everyone is in attendance and able to participate in the learning activities that the instructors have planned. 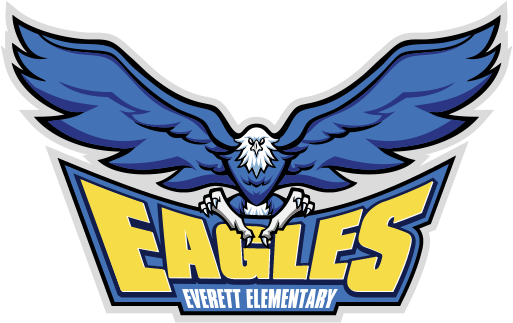 There will be many opportunities to get involved at Everett. Our Family Literacy Program Group meets every day from 8:30 am-10:30 am for ESL classes, visits to classrooms, and parenting information. We also have monthly Family Nights organized by our Community Learning Center (CLC). I encourage all parents to play an active role in their child’s education. Awards Assemblies will occur each quarter to recognize outstanding student accomplishments. Students will be recognized for effort, character, achievement, improvement, creativity, and problem-solving during these assemblies. There are so many exciting events happening this year. Please continue working with us in order to ensure successful results for your child. My door is always open for comments or questions. We look forward to seeing you at school!